Story originally published on the MedWet website. Local populations in the Mediterranean region depend on wetlands in different aspects of their daily lives. The natural beauty of these ecosystems makes wetlands ideal locations for recreational and educational activities. Most of those recreational activities are organized in or around wetlands, especially in National Parks, such as bird watching, hiking, boating or canoeing, etc. Wetlands also represent valuable resources for education and scientific research thanks to their high diversity of fauna and flora and their historical links with ancient civilizations established on and around them. 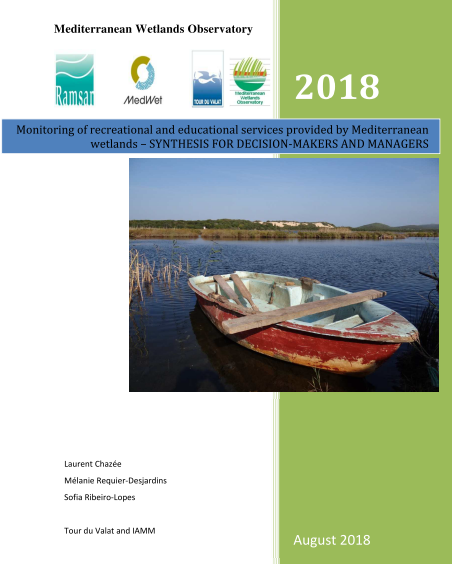 In this context, the Mediterranean Wetlands Observatory (MWO), a technical and scientific group established by La Tour de Valat (France) to provide support to the Mediterranean Wetlands Initiative (MedWet), has just published the study “Monitoring of recreational and educational services provided by Mediterranean wetlands”, including a Synthesis for decision-makers and managers. 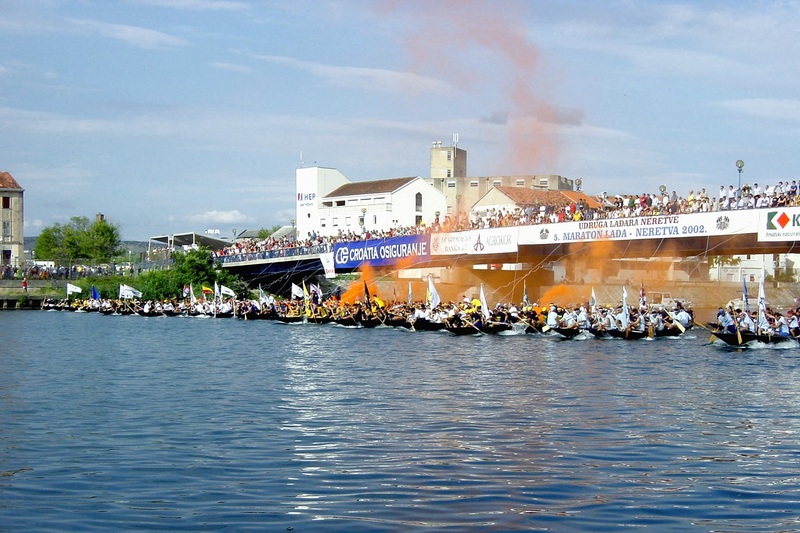 The indicator on recreational and educational services of Mediterranean wetlands (RES-MW), developed by the MWO and the Mediterranean Agronomic Institute of Montpellier (IAMM) during the period 2011-2016, is intended to measure the human and social impacts that wetlands generate on the visitors to these ecosystems. The logic behind the indicator is that a natural capital (wetlands), when made accessible through a constructed capital (infrastructures and services provided by managers), generates an impact on human and social capitals (visitors). 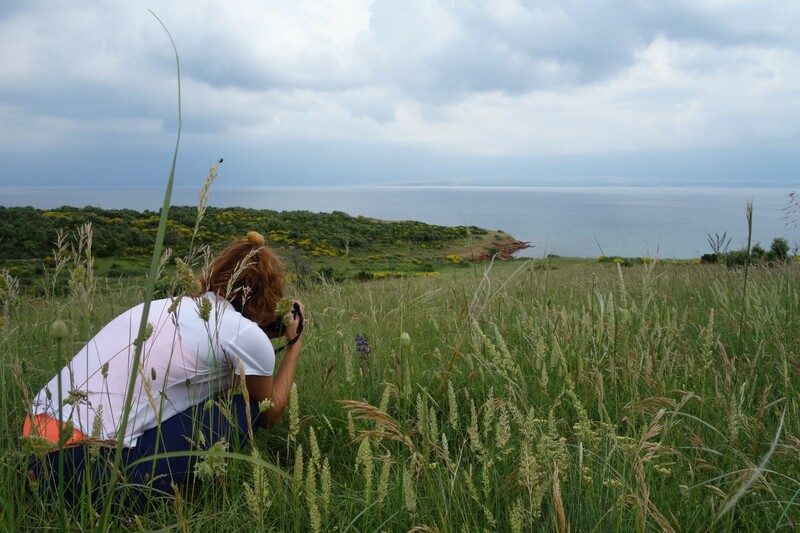 The study was carried out in 27 Mediterranean wetlands spread in 10 countries in different sub-regions. In each site, 150 visitors were interviewed, or 4050 persons in total, with 3717 validated questionnaires. The large majority of visitors interviewed (61%) were nationals of the countries involved in the study. wetland sites are penalized by external pressures (such as urban and public infrastructure development and pollution). the visit should target innovative and emerging society topics to convey more knowledge and awareness (water management, climate change, etc.). Finally, the synthesis for decision-makers includes a series of recommendations to increase the positive impacts on visitors to wetland sites.